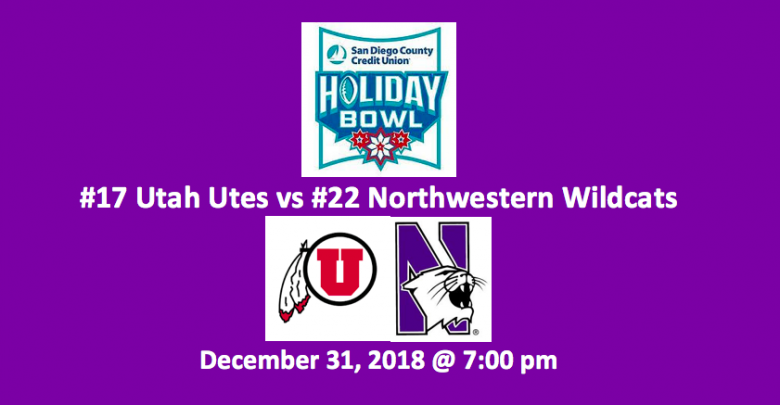 San Diego County Credit Union Holiday Bowl, which has the #17 Utah Utes (9-4, 1st Pac-12 – South) vs the #22 Northwestern Wildcats (8-5, 1st Big Ten – West), kicks off at 7:00 pm ET. The game will be played at the SDCCU Stadium in San Diego, CA. 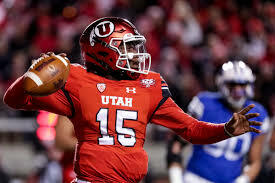 Our Holiday Bowl free pick has Utah listed at either -7.0 or -7.5. 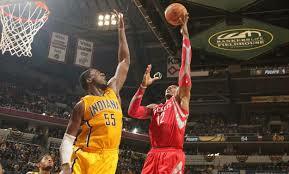 The over/under is at either 45.5 or 46.0. After starting the season with a 31-27 win over Purdue, the Wildcats lost three straight games, including a 20-17 beating by #14 Michigan. Over the rest of the regular season, they went 7-1, beating three of the four top 25 teams on their schedule. Northwestern then lost the Big Ten title match to Ohio State 45-24. The Utes went 2-2 over their first four, including a 21-7 loss to #10 Washington. Utah went on to win seven of their next eight. They then had a rematch with #11 Washington in the Pac-12 championship game. The Utes lost that match 10-3. 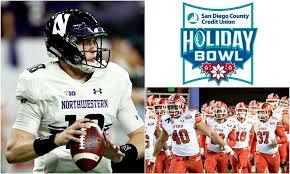 Our Holiday Bowl free pick observes that the Wildcats have an issue when it comes to the differential between their PF and PA. Northwestern is scoring 23.7 PPG while allowing opponents 23.7 PPG. The Cats are averaging 239.3 YPG in passing. Their rush attack is rolling out 117.5 YPG. Their D is allowing 390.7 YPG, which includes 258.1 YPG in passing. Opponents have been averaging 132.6 YPG in rushing. Although senior QB Clayton Thorson (60.6 COMP%, 15 TDs, 14 INTs) passed for 2,942 yards this season, he had definite issues with accuracy and smart decision making. The Cats have three wideouts with 44 or more receptions. The top performer when it comes to pass catching is Flynn Nagel (66 REC, 11/5 YPC, 2 TDs). He has 759 receiving yards for the year. WR Cameron Green has the most receiving scores of anyone on the team, four. He’s caught 50 passes for 437 yards. Freshman Isaiah Bowser rushed for 796 yards this season. He carried the ball 174 times while averaging 4.6 YPA and crossing the goal line a half-dozen times. The Utes offense and defense are both in good shape. 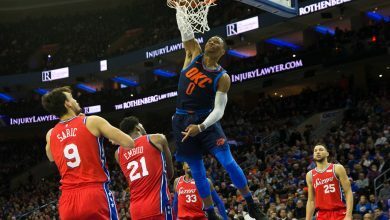 They are holding teams to 18.5 PPG, while scoring 28.7 PPG. That gives them a very healthy plus-10.2. The team’s been generating 186.8 YPG on the ground and 209.2 YPG in the air. The Utah D is holding teams to under 215 passing yards and 101.8 rushing yards. Those are both sound numbers. Our Holiday Bowl free pick projects freshman Jason Shelly (57.7 COMP%, 3 TDs, 4 INTs) to start. Sophomore WR Samson Nacua has 30 catches for 357yards. He leads the team in receiving TDs with five. Britain Covey, another sophomore wideout, tops the team in receptions with 60. RB Zach Moss, a junior and the lead rusher with 179 carries, 1,092 yards, 11 TDs, will miss the game due to a knee injury. Junior Armand Shyne, who has 106 carries for 479 yards and five scores, will be called upon to generate some scoring. Our Holiday Bowl free pick when it comes to the total is under 46.0. We think the Ute defense will shut down the Wildcat offense. Additionally, we do find that when it comes to the point spread that Utah should beat it. We’re betting the Utes at -7.0. Remember, we can connect you to every total and spread projection for every 2018 bowl game.